It’s time to face the cold, hard truth: you need more space. Your closets are packed to the point of combustion and if you shove anything more in your cabinets, they’ll probably just fall down. But where are you supposed to get affordable, efficient storage? 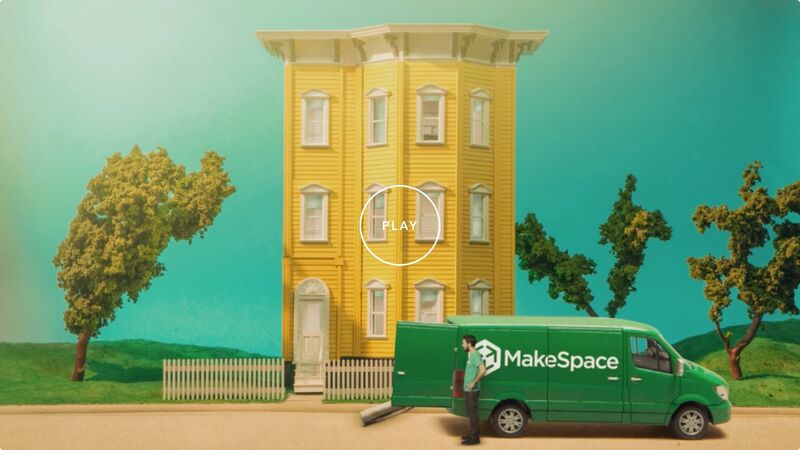 That answer is easy: MakeSpace. We’ll come get your things, load them all up, and transport them over to our secure, temperature-controlled storage facility. We’ll also send you an online photo catalog of each item, so you know exactly what’s there. And the best part? When you need something back, just give us a call. We’ll bring it right over. MakeSpace lets you spend your weekends the way you want: on one of your neighborhood’s many beaches.